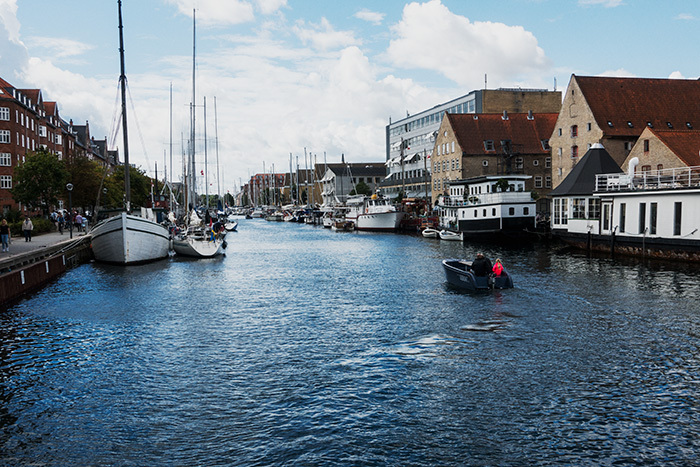 The canal of Christianshavn. If I were living in Copenhagen, this would be the area to settle. I’m sure the cost reflects that.